"Did Charlie teach you this? I asked, genuinely curious. Charlie did not need to teach them, they said. Charlie only turned them around so they could look at themselves and see the love within. Did they believe Charlie was Jesus Christ? They only smiled enigmatically, as if sharing a secret no one else could possibly understand." I think there's a basic human inclination to be fascinated by evil. Why else the popularity of the true crime genre? Why else so many biographies of Adolf Hitler? Why else was HBO's The Jinx so fascinating to so many (myself included)? The depths of human depravity, people who seem to operate outside the social contract to which the rest of us are bound...it can be hard to look away. And one of the most enduringly popular cultural atrocities that illustrate the heinousness we can't look away from are the Tate-LaBianca murders, masterminded by Charles Manson. 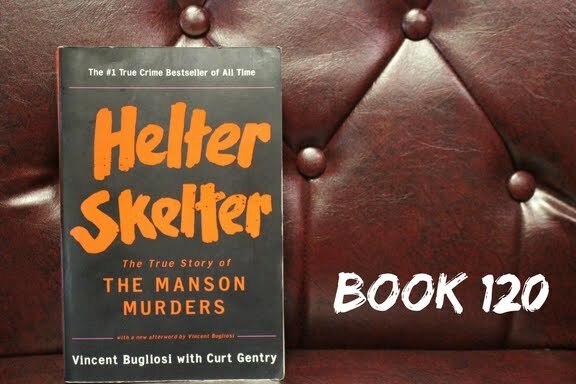 The definitive account of these crimes is Helter Skelter, written by Vincent Bugliosi with Curt Gentry. It's hard to imagine a more knowledgeable source: Bugliosi was the prosecutor who successfully convicted Manson and his girls (some of them, anyways) for the murders and sentenced to death, later commuted by the California Supreme Court to life in prison. While most of us are familiar with the broad outlines of the case (particularly the parts that concerned Sharon Tate, the extremely pregnant wife of Roman Polanski), Bugliosi fills in all the details: the people at the Polanski/Tate residence besides Sharon who were murdered, and the LaBiancas, and the grisly details, and a general idea of why. He can't give us exactly why, because only Manson knows and he never told before he died. The book takes us through the process from start to finish: the discovery of the bodies, the investigations, the eventual linkage of the two sets of murders, how the Manson Family's involvement was discovered, how the motive was unearthed, the charges, the trial, the sentencing, and the aftermath. If you're looking for a narrative perspective from the perspectives of the killers, that's not what you'll find here. It never really gets in the heads of Manson or his girls, and it couldn't, because they never really opened up to the prosecution team. There are still questions by the end of it, but they aren't questions that can be answered from the outside. Helter Skelter is a big book, over 600 pages, but it reads fairly quickly. 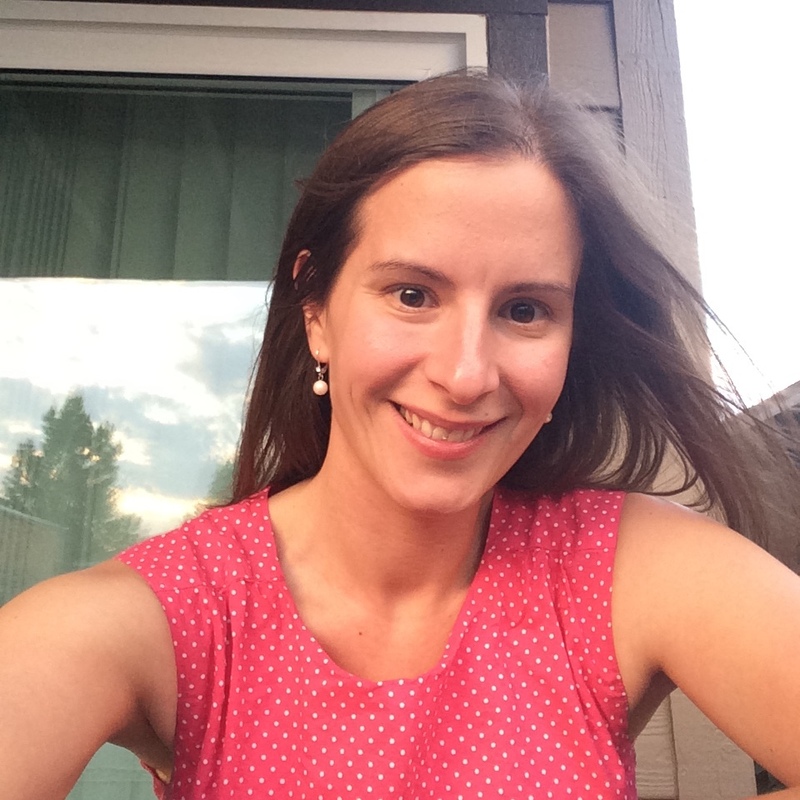 The writing is nimble, and though it doesn't scrimp from talking about some details of blood type analysis or fingerprinting as it applies to the case, it doesn't get bogged down in technicality. The biggest single flaw of the book is Bugliosi's self-aggrandizement. He clearly did a phenomenal amount of work and won a case that could have easily gone the other way if Manson hadn't been a difficult client for his lawyer to work with, but he definitely spends more time than is really necessary bemoaning the investigative deficits of the police and making sure the reader knows how much of the case was 100% a result of his own handiwork. By the end I'd started literally rolling my eyes whenever Bugliosi gave himself a big pat on the back. At the end of the day, it's an incredibly detailed account of the crime for anyone who's interested in reading one, though if your interest is in true crime generally rather than this crime specifically it might not be the best investment of reading time. Tell me, blog friends...what's an evil person/event that fascinates you? I just checked The Road to Jonestown out of the library which is about the Jonestown massacre. I once knew Don Harris, who was an NBC reporter on the trip and was killed on the runway. I believe that event was where the term "drank the Kool-Aid" came from. I read Helter Skelter when it first came out and found it fascinating, but in those days didn't pick up on Bugliosi's grandstanding.